Why should you consider Bonitas Medical Aid Plan? Bonitas is a loyal medical scheme provider in South Africa, and their plans in contrast with various other companies are affordable for most people. They also have a variety of twelve schemes available, and you will find one suitable for you and your family. 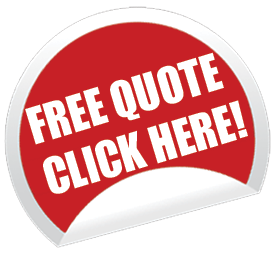 They offer you traditional medical aid plans, hospital plans and hospital plans with savings. The schemes begin at a low price of R918 per month to R5,774 per month, so finding aid with Bonitas is possible and affordable. It is because of their low rates and loyalty that Bonitas have to build a good reputation and now have a vast client base. 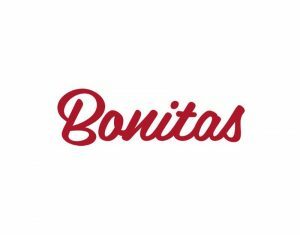 If you are looking at Bonitas or other companies, fill out the form below, and an agent will get in contact with you with a variety of quotes. It is a plan that you take out with an insurance provider to cover all medical expenses whether it is in-or-out of the hospital. In other words, if you need to visit a GP, specialist, dentist, lab tests or you get hospitalized, you will be covered. Depending on your medical aid company, there will sometimes be small additional charges that you will have to settle and other times you will have no extra costs. If you know that you will not have the finances to cover these charges, you can also get gap cover at a small additional fee.